Welcome to another edition of Mailbox Monday, sponsored by Marcia at The Printed Page. I can’t believe I’ve stuck with this weekly meme for 22 weeks. Now, I think its a habit. 1. The Secret Keeper by Paul Harris, which I received from the author for a June 2009 TLC Book Tour. 2. 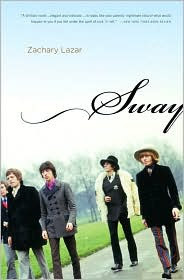 Sway by Zachary Lazar, which I won over at Teddy Rose’s So Many Precious Books, So Little Time! 3. 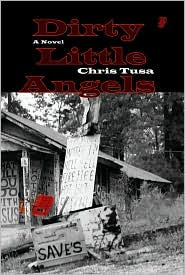 Dirty Little Angels by Chris Tusa for review from the author. 4. 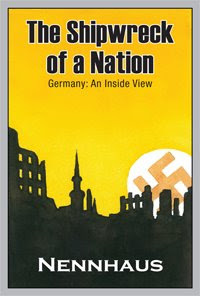 The Shipwreck of a Nation: Germany: An Inside View by H. Peter Nennhaus, which I received from the author for review. 6. 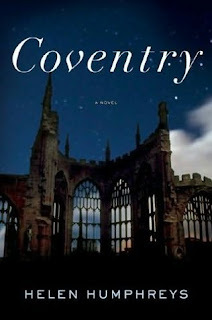 Coventry by Helen Humphreys, which I received for review as part of the WWII Reading Challenge from W.W. Norton & Company. 7. 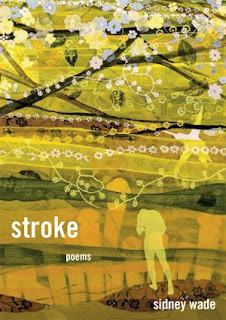 Stroke by Sidney Wade, which I received from the poet for review. 8. 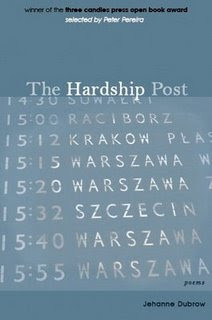 The Hardship Post by Jehanne Dubrow, which I bought at her most recent reading at The Writer’s Center on March 29. More on that later. 9. City of a Hundred Fires by Richard Blanco, which I bought at his most recent reading at The Writer’s Center on March 29. More on this later.